Hopefully you can see just what we were up against. It was POURING. By the end we got some rain-free shots, but you’ll have to wait to see those. I was standing in the normally dry creek bed here with this lovely lady holding an umbrella over me (the groom’s sister). Love these! I think it’s perfect that it rained! That’s my fave temple. Period. show the rest of the shots…pretty please? Haha, yep, I had someone holding an umbrella over me the whole time! I wiped off the lens in the car between locations. By the end I was soaked though! I keep waiting for this to happen to me, since I am living in Seattle but I have totally lucked out on my last two weddings. So do you have any tips for shooting in the rain, how did you keep your equipment dry? Did someone hold an umbrella over you the whole time. I think that is what I would have someone do. crazy!! i’ve never shot in so much rain! gorgeous pictures though! and kelli, THANK YOU so much for all the tips! you sure have learned tons, i wish i had older siblings or something! i have written down everything you said, SO helpful! and so have you totally relocated to texas??? awesome!! we’ll probably be in the dallas area. i keep hearing great things, so i’m pretty excited. be in touch!! SOOOOO cute! I can’t wait to see more!!! I LOVE these. Such fun and beautiful pictures–and beautiful people! Oh, and the groom has so many lovely sisters. 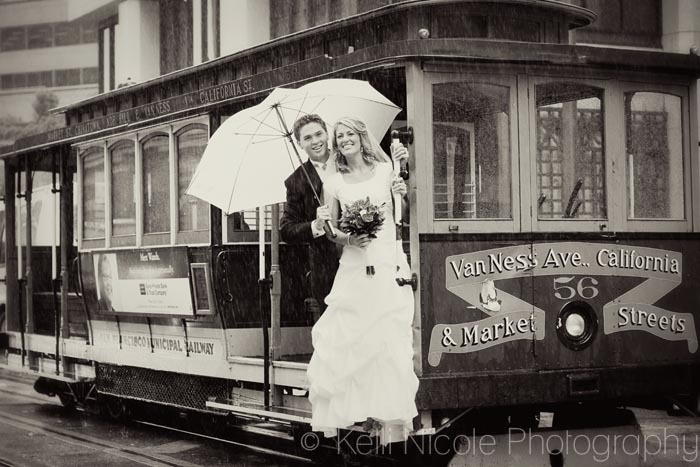 I assumed the one holding the umbrella would be the lovely sister I knew….but it wasn’t. Kelli- AMAZING. These are beautiful! Can’t wait to see more! Cuteness!! I am so impressed that you can turn rainy days into gorgeous photos…. Those are way cute! I love these shots! 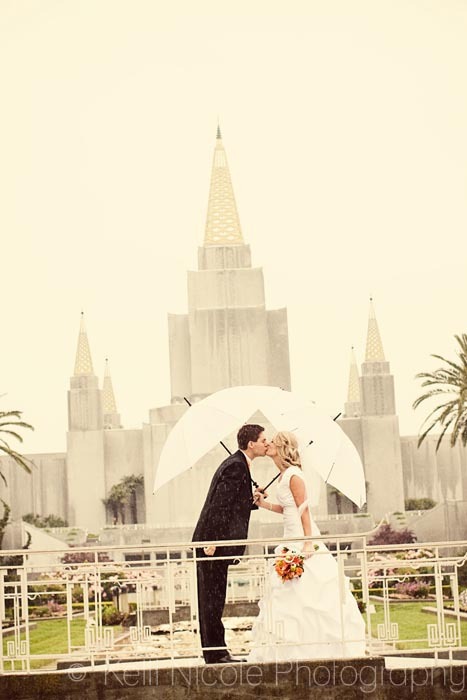 I LOVE that temple too! It is one of my favorites! Soooo cute! I love them and these pictures! !